Chris has worked in the UK, Belgium and France. He has managed postal and private sector operations in China, Hong Kong, Singapore, Europe and North America. His experience spans the globe. Through Certis24, Chris provides clients with relevant and current international experience of the dynamic postal and eCommerce sectors. This comprises executive roles at two of the world’s most innovative postal operators – Swiss Post International and bpost International – coupled with customer experience at global publisher and leading direct mailer, the Reader’s Digest Association Inc.
Certis24 founder – Chris Stevens – is an experienced, senior director/executive in the worldwide postal, parcels, fulfilment and supply chain logistics sectors, where his reputation as a thought leader in the eCommerce industry is recognized across continents. He is a proven business builder and developer, at ease operating at the highest levels globally, having extensive ‘real-life’ experience throughout Europe, Asia-Pacific and North America. Chris’s network of contacts, partners and industry leaders is first class and will help eCommerce operators and e-retailers broaden their scope and expand cross-border. Certis24 is founded to fill the gap and business need between the numerous eCommerce and postal consultants in the global market, where the front-line implementation and operation of strategies and plans are often left to others to enact. This is the key area of differentiation for Certis24. The company shares the same passion and drive as its founder for cross-border, international development, operational implementation and communication in the fast-growing eCommerce and logistics sectors. Contact [email protected] to see how we can assist and support you. 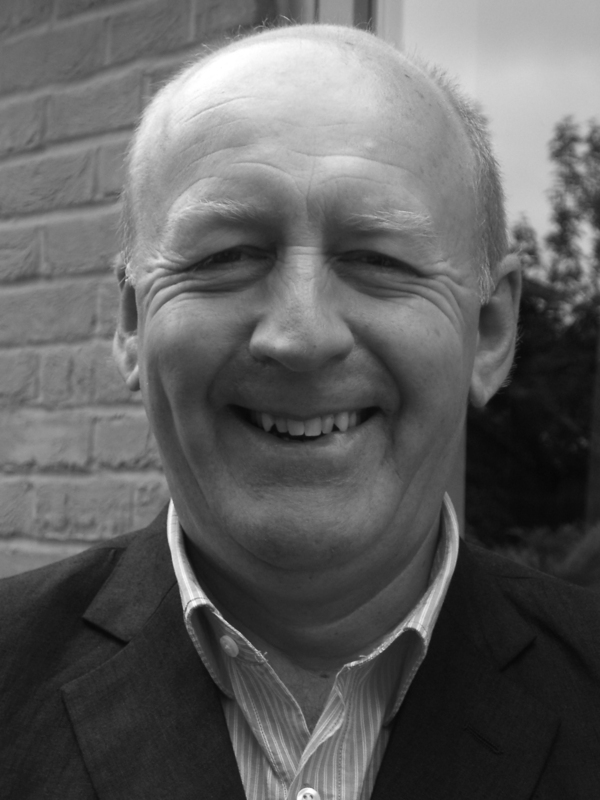 Certis 24’s founder and CEO – Chris Stevens – possesses extensive and relevant senior management experience in the eCommerce postal, parcels, fulfilment and logistics sectors across Europe, Asia-Pacific and North America. Chris managed a regional team of over 100 experienced professionals. Business development and expansion positioned bPost International as a postal market leader in the eCommerce industry, working with eCommerce marketplaces, platforms, e-tailers, fulfilment operators and industry logistics partners (airlines and customs brokers). bPost International APAC achieved recognition as an innovative, customer-responsive and dynamic postal operator, focused on customer responsiveness, service excellence and the highest levels of quality. Established eCommerce and distance selling as the focal industry at SPI. Doubled revenue and profits of the sector. Directed and led a global sales and development team across Europe, Asia and the United States. The eCommerce and Distance Selling industry group provided the solid foundation for the creation of the Asendia joint-venture partnership between Swiss Post International and La Poste Global Mail of France. Keynote industry speaker at eCommerce events and conferences in Europe, the Americas, Asia Pacific and the Middle East. European and Global Logistics and Postal Strategy and Operations improvement and cost savings programmes. Built and nurtured close working partnerships with all major postal operators and the Universal Postal Union. Close partnerships with promotion and book publishing teams in Europe, USA and Asia-Pacific. Certis24 and the company’s network focuses on strategy development and implementation of projects and solutions for stakeholders in the eCommerce, postal, fulfilment and supply chain logistics sectors. Our stakeholder partners include postal companies, parcels operators, e-fulfilment organizations, third party supply chain and logistics partners, customs brokers, e-retailers / brands, i.t. companies and industry associations. Certis24’s expertise provides a global, hands-on ‘real-world’ approach and perspective on managing postal and parcels operations across the world. Our global experience across the United Kingdom, mainland Europe, Asia-Pacific, the Americas and the Middle East positions us uniquely to help organizations capitalize on the rapid growth of eCommerce, which is changing the nature of trade and cross-border logistics. Market entry projects and plans are a core competence and the Certis24 team and partnership network is ideally placed to provide its expertise to companies seeking to ‘go global’.